Change Happens: My Running Progress - Chris R.
It wasn’t until Facebook’s “Memories” popped up that I realized something very interesting. April 14th has been a fateful day for me, when it comes to firsts. 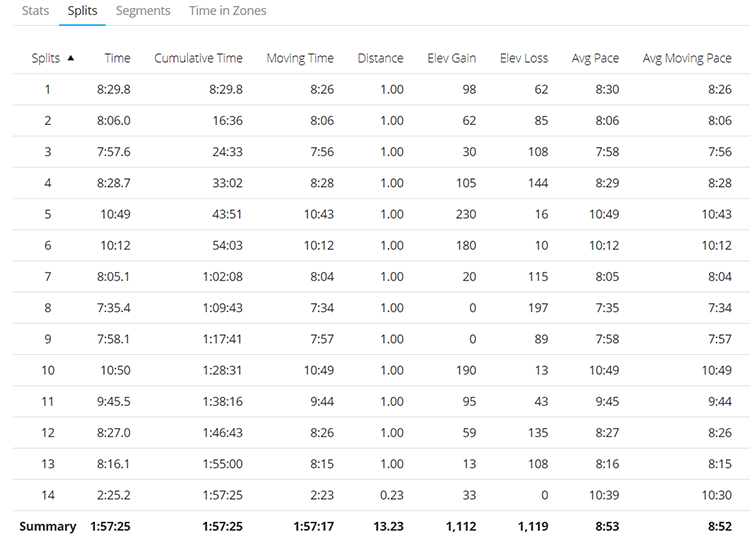 My running progress has surprised me, and I am anxious to see how much more I have left in the tank. 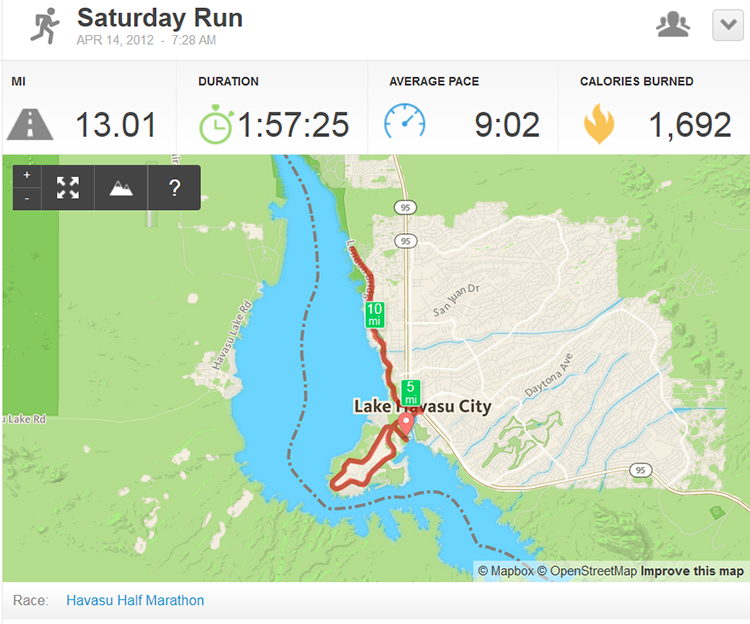 I ran my first half marathon, the Havasu Half Marathon, on April 14, 2012. This race was rough, as I did not expect Jen to motivate me to run a 1:57:25 for my first half marathon attempt. Due to my (lack of) training leading up to this race, I was unable to run until the end of July! My knees and ankles just hated me for the abuse I put them through. On April 14, 2018, I ran what I am considering to be my first *real* ultramarathon. True, I have previously completed a marathon with an extra couple miles, as well as a pair of 50k races, and a 51k alongside Area 51. 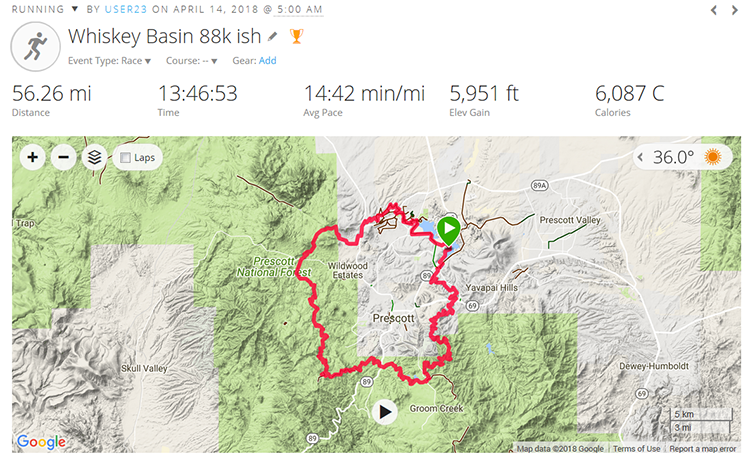 In 2018 though, I attempted the Aravaipa Running Whiskey Basin 88k (ish) race. Turns out, it was 56.25 miles around the Prescott Circle Trail loop. How long was it until I was able to run again? The next day! That has been one of the more noticeable bits to my running progress throughout the years. 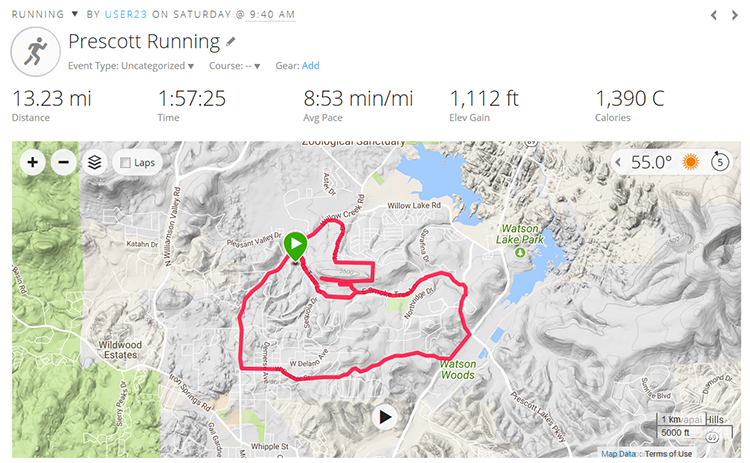 On Saturday, following the Whiskey Basin 88k, I went out for an “easy” run as I “tapered” for the Revel Race Series Mt Charleston Marathon on April 28, 2018. Leaving the house, my intention was to go for a light 10k, and call it a day. When I got to the 3.1 mile mark, I was feeling good, and decided to go a little further. Almost back at the house, I was not quite to 10 miles, which just wouldn’t do. So, I went to add a little more mileage. Next thing you know, I may as well go for a half marathon. When I stopped my watch, the time struck me. I finished 13.23 miles in my exact Havasu Half Marathon time. Wow! This race had 580 feet of elevation gain to it, in a town sitting at 735 feet above sea level. Not only did this run have nearly two times the elevation gain, it was completed in a town sitting at over a mile above sea level! Oh, and it was a week after completing my first 50+ mile ultramarathon. While I always joke that I don’t train, in the traditional sense, it is quite apparent that consistency does wonders. The splits are interesting, too. During the 2012 Havasu Half Marathon, my fastest mile was an 8:15 minute per mile pace, for the 13th mile. 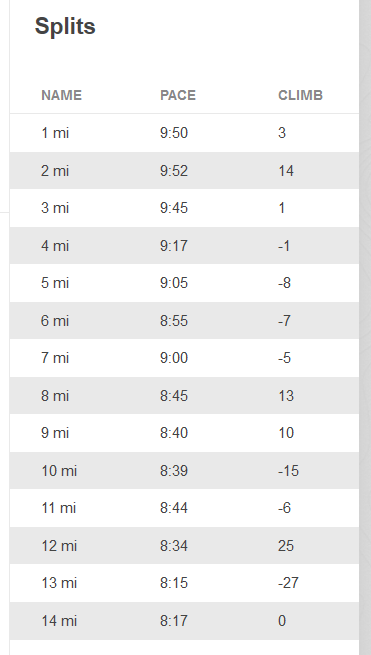 While on my training run, I managed to get myself a 7:35 minute per mile pace at mile 8, and mile 13, was an 8:16! Here we are, less than 96 hours from my 21st (if memory serves) marathon, a hair over a week removed from my first 50 miler, and I am feeling great. As I mentioned above, consistency is key. If one wishes to progress, and see positive change in their life – one must practice consistency. The old adage is definitely true: Perfect Practice Makes Perfect. While I am far, far away from practicing perfect, I am striving to practice better, with more consistency, on a daily basis. 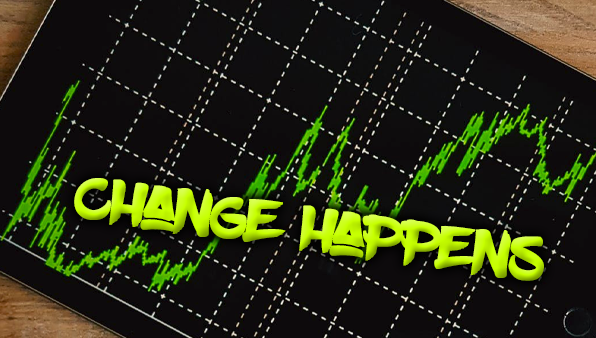 Be the first to comment on "Change Happens: My Running Progress"